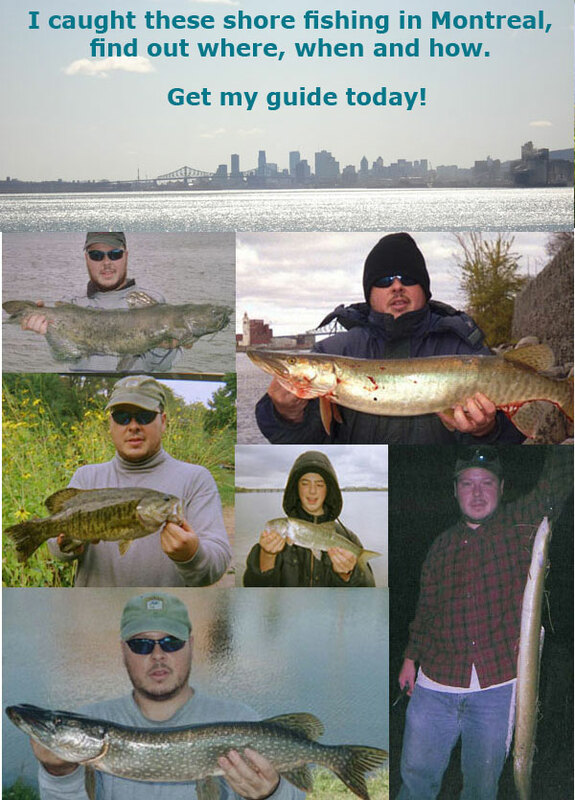 The Freshwater Phil shore fishing spot guide for the greater Montreal area is finally here by popular demand! 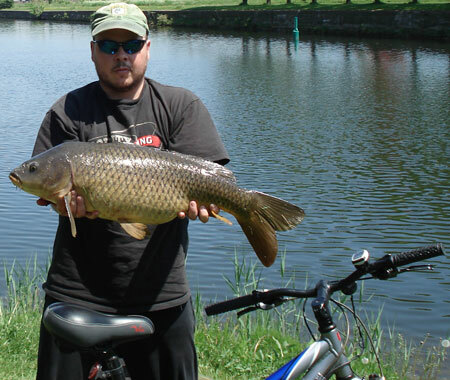 Over the years, the vast majority of questions and feedback I receive are from people looking for information on where to go fishing around Montreal, and what tactics to use. 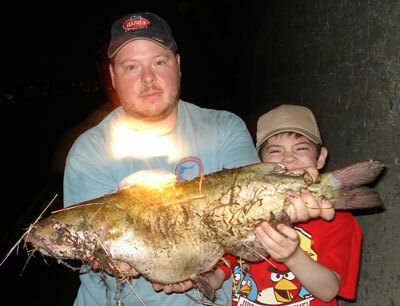 While most can't afford a fancy boat or guide, these shore fishing spots all have free access and plenty of big fish. 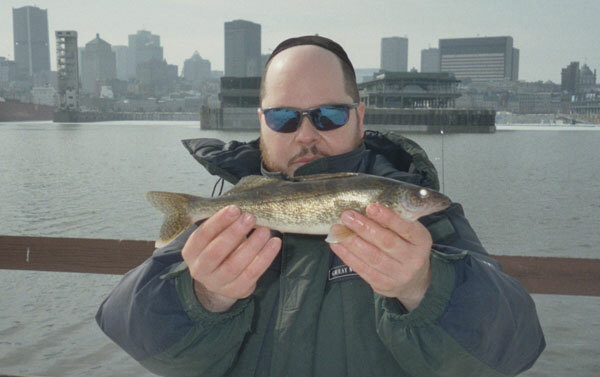 The shore fishing spot guide contains my personal tips on fishing Montreal's 10 most popular/productive shore fishing hot spots. My guide contains accurate Google maps to each fishing spot, as well as information on when to fish it, how to fish it, access points, and some pictures. As my web site doesn't have any revenue model and I spend a decent amount of time and effort maintaining it, I've decided to charge a minimal fee of $15 for the guide, which comes in PDF or Word format. I use the Paypal shopping cart in order to ensure the utmost in safety and security for online payments. Payments can be submitted to the cart using Visa, MasterCard, Amex or your Paypal account (not required). 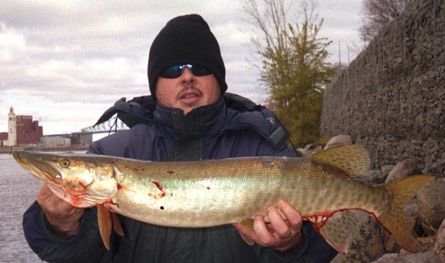 Tired of wasting time fishing in the wrong spots and getting skunked? 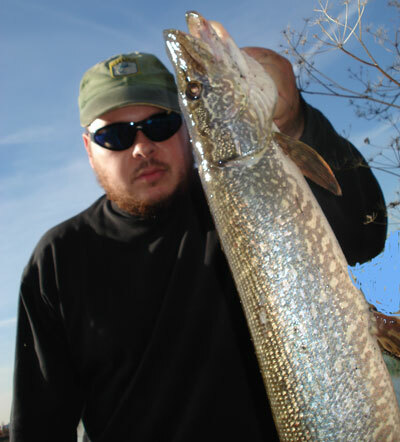 Order my shore fishing spot guide today and start catching more fish!